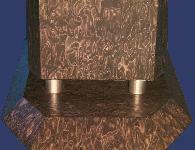 The Ariel is a loudspeakersystem originally designed by Lynn Olson. Since he created the first set in 1993 there have been several modifications and redesigns. Inspired by his website, which containes also the Ariel Builders Club, where builders from all over the world tell their experience about the project i descided to create a new version of the ariel. 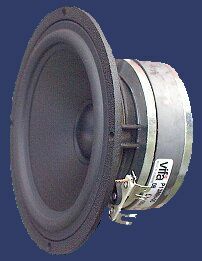 Although the main dimensions and the layout of the crossover is a mixture between Mark 5b and Mark 6c, it shows that the tuning of the line vent and damping has an essential infuence on dynamic response and low frequency behaviour. For detailed information see below.